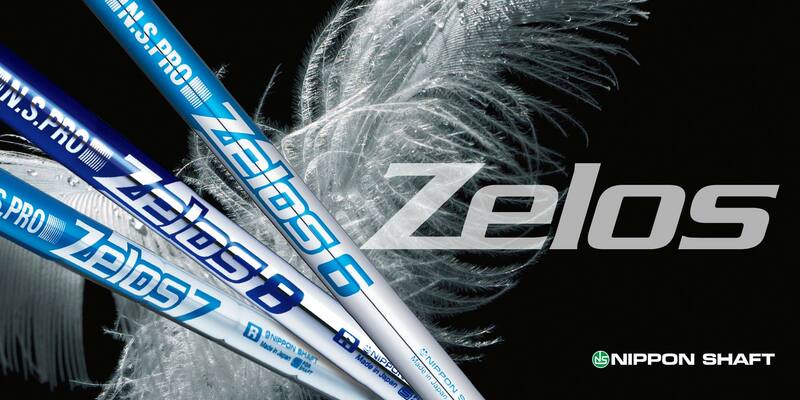 THE DREAM BEGINS… AND THE DEFINITION OF EXCELLENCE EVOLVES! 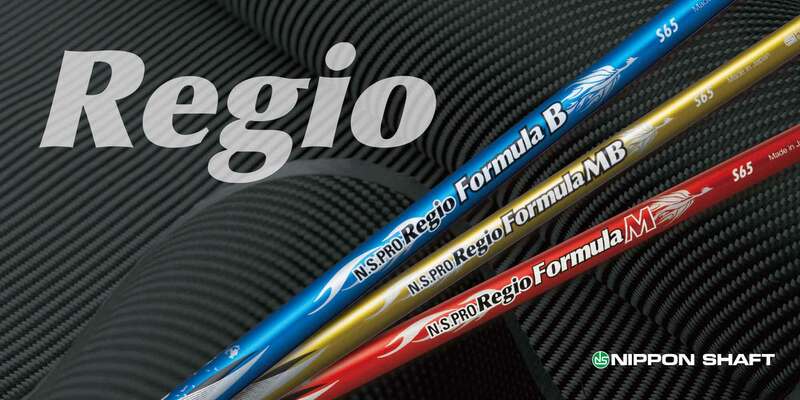 In early 1959, the proven strength and durable flexibility of NHK Spring Co. LTD.’s marketing-leading automotive value-spring alloy served as the genesis of what would become a revolution in the golf shaft industry. 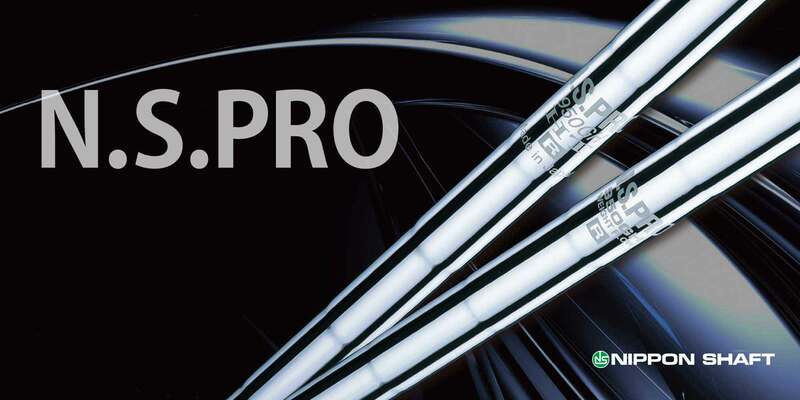 since its inception, Nippon Shaft has developed proprietary golf shaft materials and specialized heat-treatment processes resulting in a line of high performance golf shafts that are superior in feel, consistency and performance. 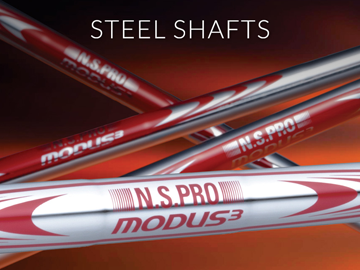 When Nippon Shaft’s N.S. 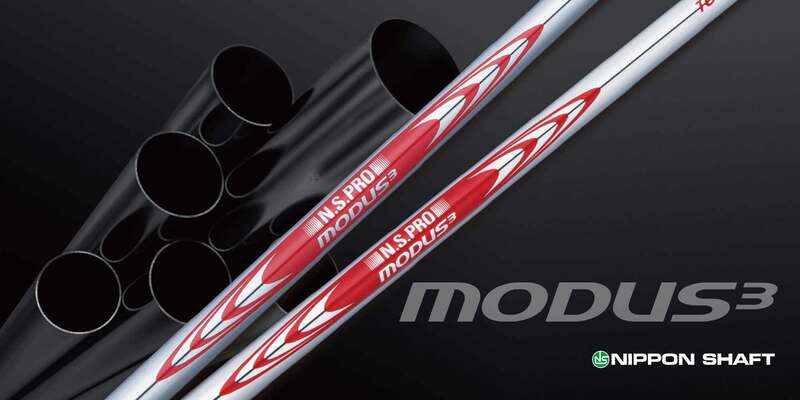 PRO 950GH came to market in 1999, it was the first consistently-made sub-100 gram steel shaft in the world. 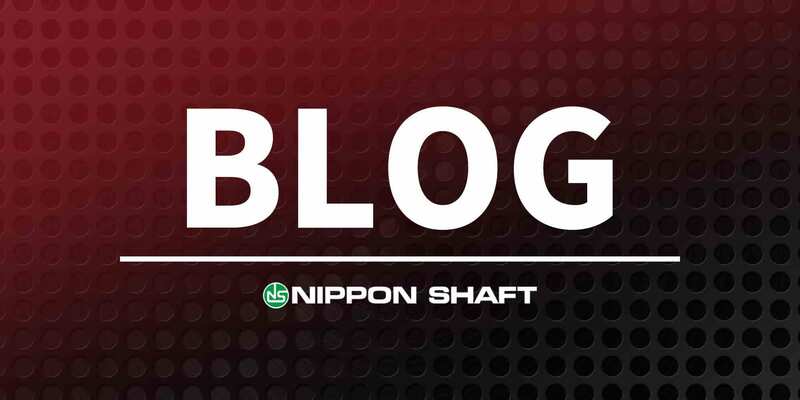 In addition, all Nippon Shaft products are “constant weighted,” meaning that every iron in a player’s bag be it a 3-iron or a pitching wedge weighs the same. 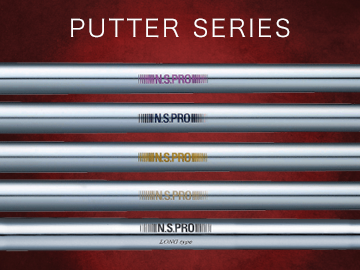 Professionals demand constant weighting for the sake of consistency. 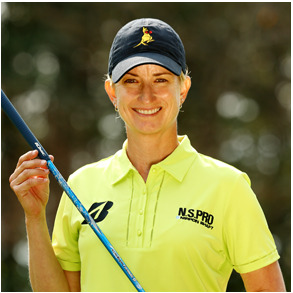 Amateurs and higher handicappers also can benefit from constant weighting. 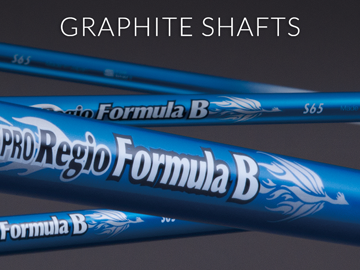 NIPPON SHAFT HAS REVOLUTIONIZED THE GOLF GAME, MAKING ITS SHAFTS THE DEFINING COMPONENT OF THE ULTIMATE OBSESSION.